Deputy Foreign Minister for Consular, Parliamentary and Iranian Expatriates Affairs Hassan Qashqavi says Tehran is in talks with London to resume consular relations, Press TV reported. 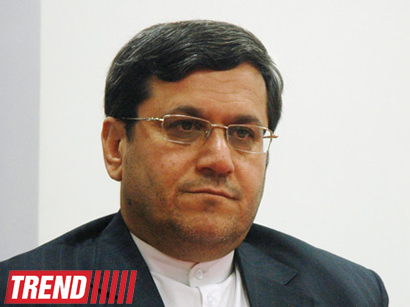 "We are working with the UK for the resumption of consular services," Qashqavi said on Sunday. 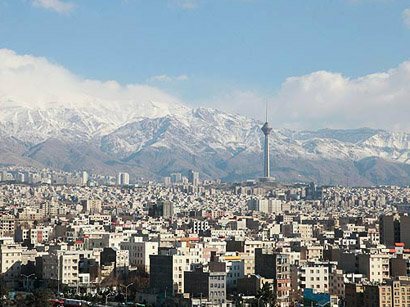 With regards to Canada, the Iranian official added that no agreement had been reached with the North American state to open an interest sections for the two sides. Tehran-Ottawa relations hit an all-time low late last year. 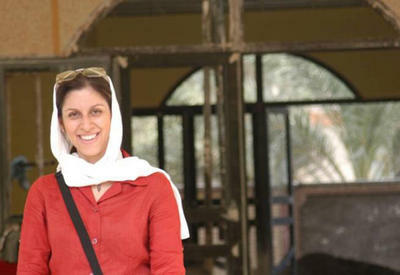 In a hostile move, Canada closed its Iran Embassy on September 7, 2012, and gave Iranian diplomats five days to leave the country. Qashqavi said Iran's Foreign Ministry Department for Consular Affairs has successfully handled more than 80 percent of cases submitted by Iranians residing in Canada and the UK. 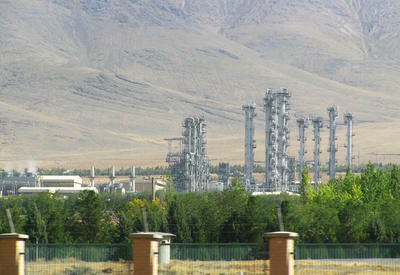 In November 2011, Iranian lawmakers voted by a large majority to downgrade diplomatic ties with the UK after London's decision to impose sanctions on the Central Bank of Iran, over allegation that the country's nuclear energy program may consist of a covert military component. Two days after the decision by Majlis, hundreds of Iranian students staged a protest outside the British Embassy in Tehran pulling down the UK flag and demanding the expulsion of the British envoy. 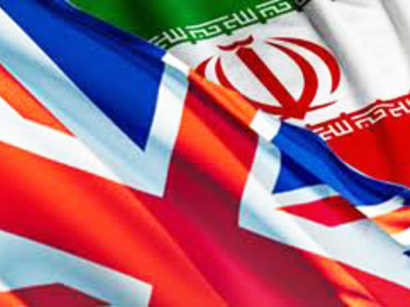 Following the incident, Britain's Foreign Secretary William Hague announced on November 30, 2011, that London is withdrawing its diplomatic staff from Iran and that the Iranian Embassy in London would be closed. Oman is currently representing Iran's interests in the United Kingdom.